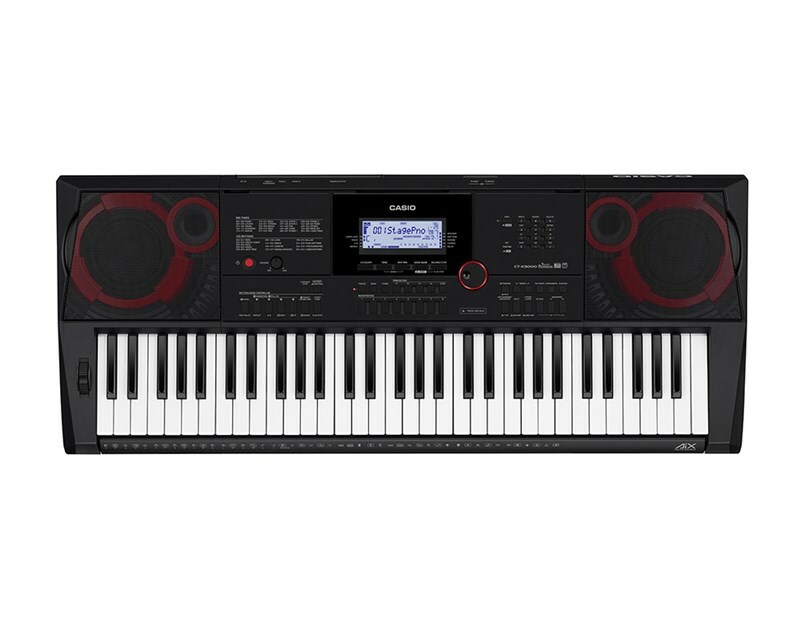 The CT-X3000 is a supremely powerful and portable 61-key keyboard, the first of its category to come equipped with the Casio's groundbreaking AiX sound technology. With an impressive library stacked with 800 unique instrument tones, 260 rhythms and Casio's powerful, crystal clear 'Bass Reflex' speaker system, the CT-X3000 packs a punch! At the heart of the CT-X3000 is its AiX Sound Source, standing for 'Acoustic Intelligence Expression' the AiX brain gives the 3000's range of tones and rhythms an unparalleled authenticity and richness. Each acoustic instrument sounds balanced, clean and superbly realistic thanks to Casio's advanced technology, with AiX your artistic expression is brought to life. Customise your sound even further thanks to the CT-X3000's 100 onboard DSP effects that essentially turn your keyboard into a studio, experiment with Delays, Reverbs, Chorus', 10 EQ presets and more. 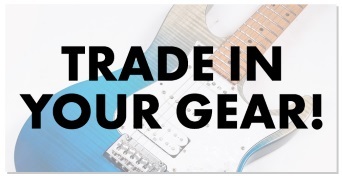 There are a huge number of voices to choose from with the CT-X3000, browse through 800 built-in tones, including a vast array of acoustic and electric piano tones, a large assortment of synths, string and woodwind instruments, sound effects and much more. The onboard rhythms selection boasts 260 orchestrated accompaniment styles to elevate your performance with a vast range of rhythms. 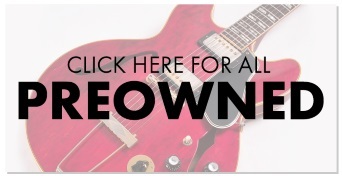 From Rock & Roll to Latin, Funk, EDM and beyond, there is beat to cater to your style. Furthermore, the CT-X3000 gives you the option to create and customise your own sound pallet with the 'Tones & Rhythm Editor'. 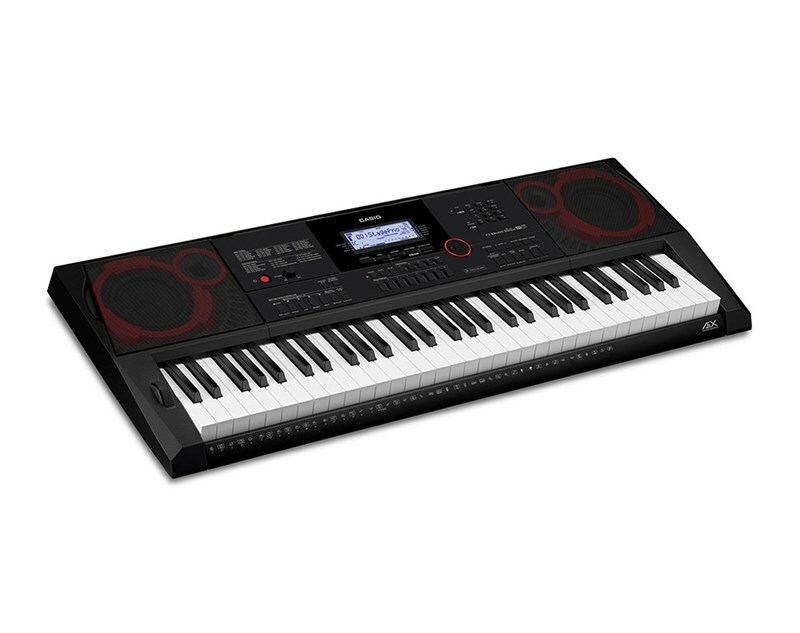 The CT-X3000 has an array of 61 touch sensitive keys, each key responds to your natural dynamics and subtle nuances to deliver a well-rounded organic sound when playing. Adjacent to the keys is a classic pitch wheel that works especially well with the 3000's built-in woodwind and stringed instrument tones. Additionally, the 'Phrase Pads' allow you to record up to 100 unique phrases and trigger them to add that extra flair and interest in your performance. The CT-X3000 lets you record and arrange your performances thanks to an onboard 17-track song sequencer and 42 channel mixer, editing tools include event insert, copy and delete, quantize note locator and a step recording function. The CT-X3000 has a jack port that can be utilized with either with an expression pedal or footswitch dependent on your requirements, the input can also be used to connect an external sound source, whilst the onboard class-compliant USB allows you to connect directly to your Mac or computer without the necessity to install drivers. A secondary USB port allows the connection of a flash drive to save and or transfer data and wav files to play. The CT-X3000's speakers are impressively large reflex speakers, powered by a 6W amplifier they deliver a clean crisp top and end and deep bass, perfect for a live performance without the need for further amplification. Alternatively, if you are practising the 3000 has a standard headphone practice for quiet playing. Weighing in at just under 7KG the CT-X3000 may be powerful but it' still light and therefore portable, quick set up times make it ideal for life on the stage and on the road. A remarkable keyboard for the budding amateur and seasoned professional alike.